Today’s applications are expected to provide powerful full-text search. But how does that work in general and how do I implement it in my application? 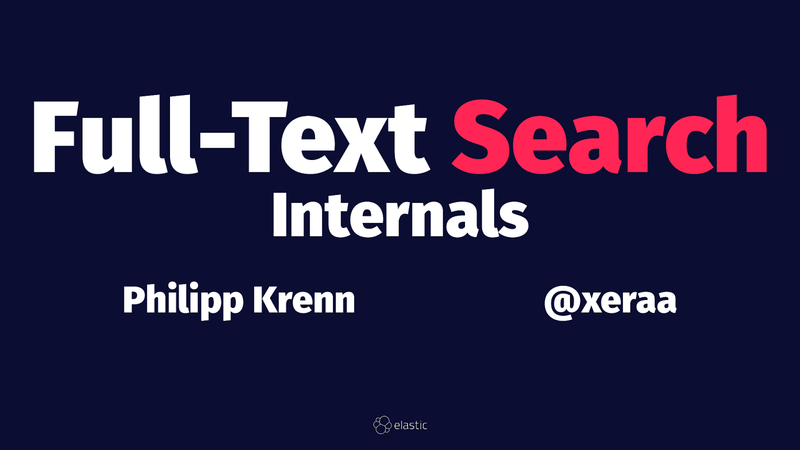 This talk shows you how with Elasticsearch, the most widely used search engine available today. @xeraa - great talk at #sitvie Thanks for that!